Individual tickets for each day's competition. Two to Three day passes Packages available now! 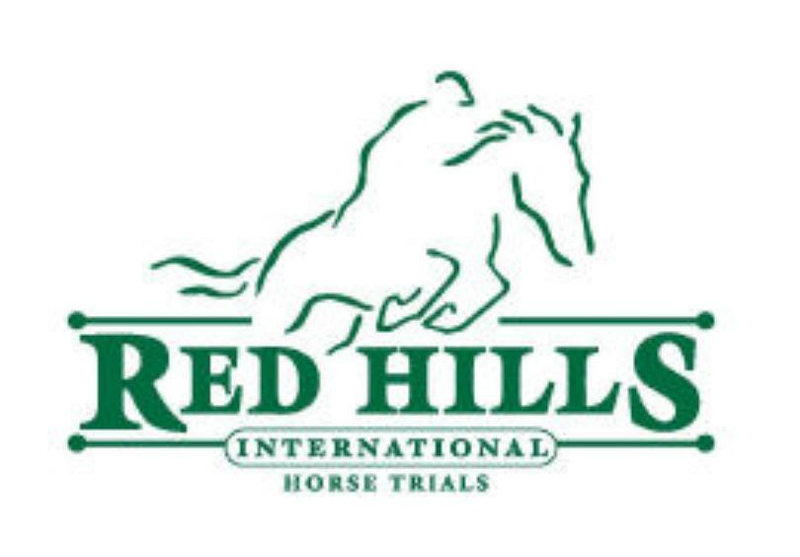 Red Hills is more than a world-class event. 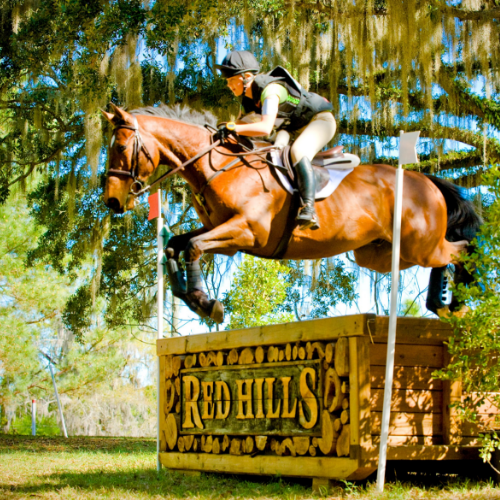 It is a community event supported by nearly 700 volunteers, many of whom return year after year, working tirelessly to make Red Hills a fabulous competition and delightful experience for spectators. The event draws roughly 15,000 spectators to the park each year.